Your eyes can be left feeling tired and run down after focusing on digital devices all day. 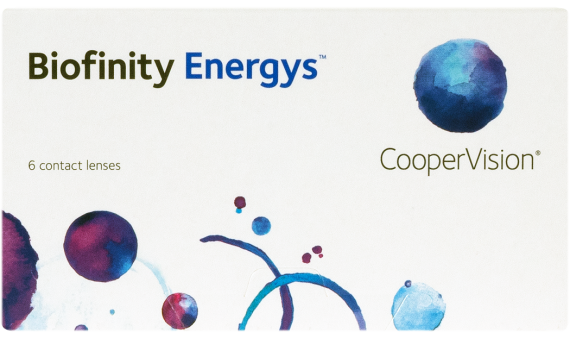 Biofinity® Energys™ contact lenses are the solution. The Digital Zone Optics™ technology in these lenses help keep your eyes comfortable all day. 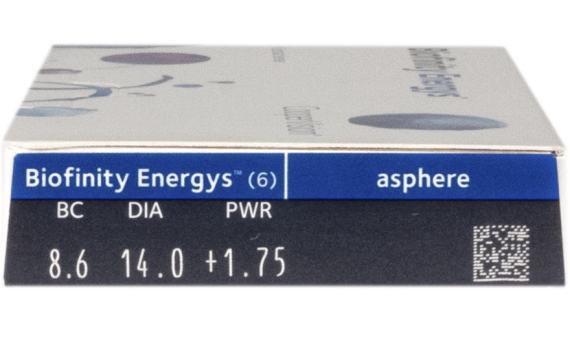 Aquaform technology keeps your eyes feeling great while locking in moisture.